5 YRS Taishan AGHG Aloe Products Co., Ltd. 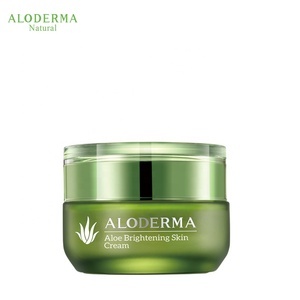 Naturally brightens skin while keeping it healthy. 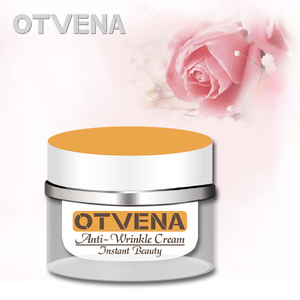 45g Organic Cosmetics Aloe Vera Skin Whitening Cream Brings instant moisture and brightness to skin. 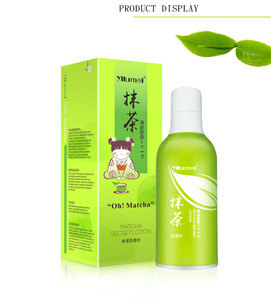 Promotes the appearance of inner glow by reducing pigmentation and lessening dark spots. 2. 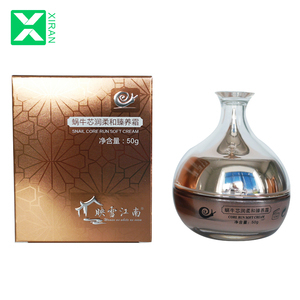 It contains mineral composition, can condition the skin naturally to help skin to show healthy luster. 3. Mild texture, unique formula can be absorbed by skin and provide nourishing, making skin smoothing and white. 4. 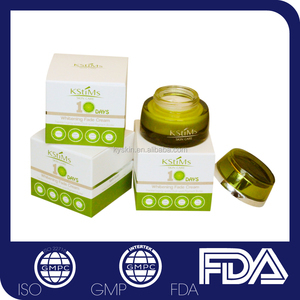 Rapidly active skin cells, help the penetrate and the absorb of the nourish element, whiten, moisturize . We warmly welcome customers from home and abroad to cooperate with us for common success. We warmly welcome customers from home and abroad to cooperate with us for common success. We are looking forward to forming successful business relationships with all clients around the world in the near future. Packaging & Shipping Packing; packing standand or packing designed by buyer. , Ltd is a manufaturer and trading company located in Guangzhou China. Under rapid developing and rich experience, we successfully for OEM and ODM. 1 YRS Guangzhou Yi Fang Trading Co., Ltd.
Adhering to the business principle of mutual benefits, we have built up a good reputation among our customers. We are looking forward to forming successful business relationships with all clients around the world in the near future. We are looking forward to forming successful business relationships with all clients around the world in the near future. 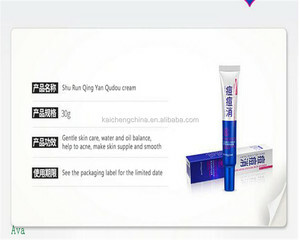 11 YRS Nantong Acme Commodity Co., Ltd.
Alibaba.com offers 13,349 fresh beauty products. About 2% of these are face cream & lotion, 1% are silver jewelry, and 1% are other skin care products. A wide variety of fresh beauty options are available to you, such as gmp, msds, and fda. You can also choose from anti-puffiness, dark circles, and exfoliators. 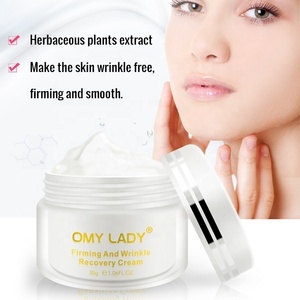 As well as from herbal, chemical, and mineral. And whether fresh beauty is male, or female. 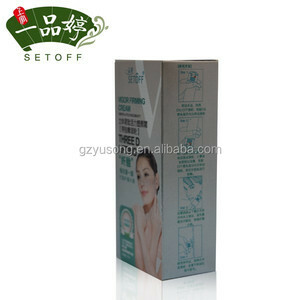 There are 13,349 fresh beauty suppliers, mainly located in Asia. 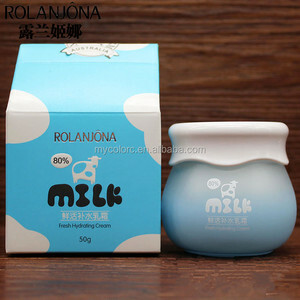 The top supplying country is China (Mainland), which supply 100% of fresh beauty respectively. 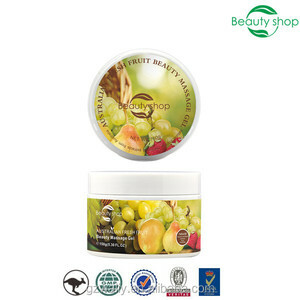 Fresh beauty products are most popular in North America, Western Europe, and Domestic Market. You can ensure product safety by selecting from certified suppliers, including 2,885 with Other, 2,105 with ISO9001, and 667 with HACCP certification.